THIS ITEM IS ALREADY SOLD OUT! It is not possible for us to re-order any other size due to the fact that this colorway is not longer into production. 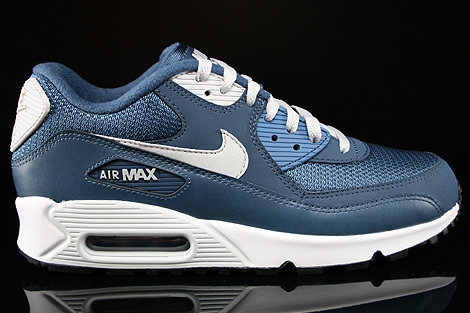 Another new Nike Air Max 90 Essential comes in smooth leather and mesh in a New Slate Light Base Grey Sail colourway.